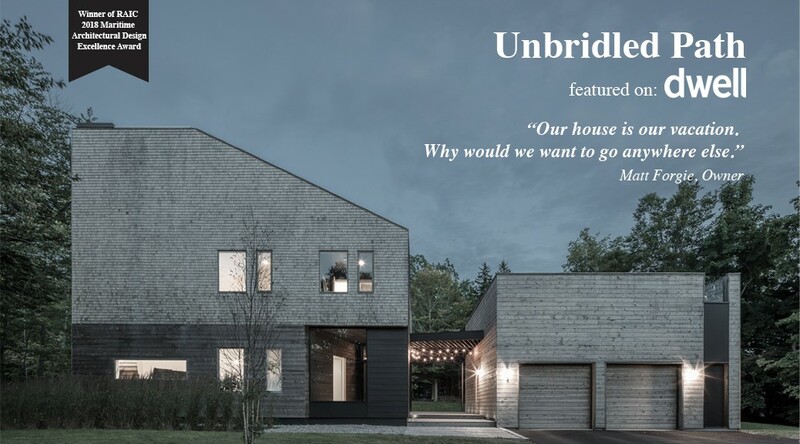 Acre Architect’ project “Unbridled Path” has been featured on Dwell online presented by Dwell and Marvin Windows and Doors. 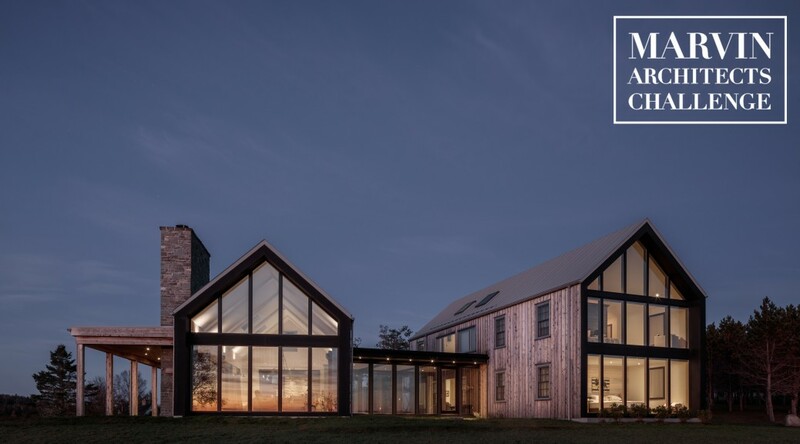 Click here to read more about Cicely Mackay & Matt Forgie’s New Brunswick home. The Acre is excited to announce that The Sheds of Charlotte County has been selected for House of The Month by Architectural Record, and will be featured in the upcoming issue of their magazine! Check out on Architectural Record website HERE. 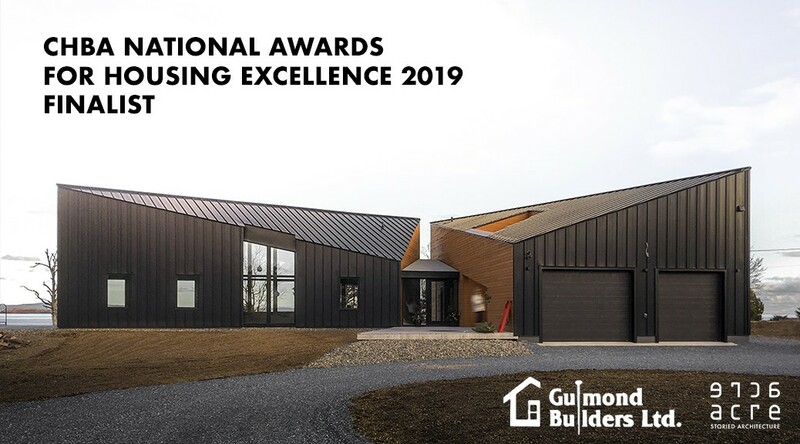 The Acre would like to congratulate our builder - Guimond Builders Ltd. for becoming a finalists in the CHBA National Awards for Housing Excellence for our Beachcomber residential project! Check out the full list of finalists HERE. Exciting week in Halifax! 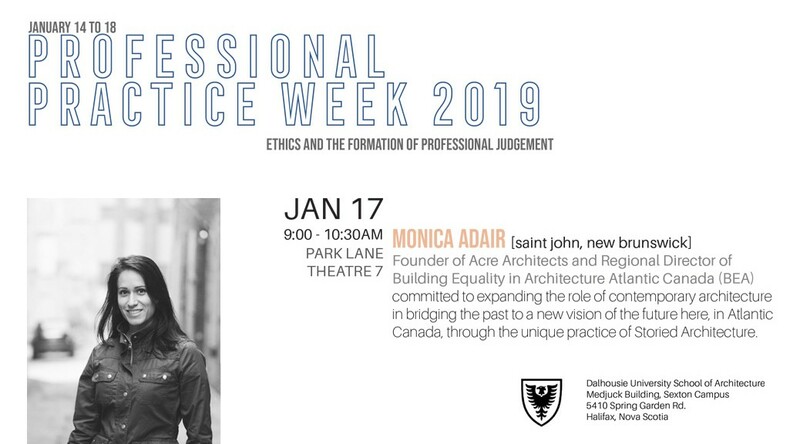 Monica Adair will be part of Dalhousie Faculty of Architecture and Planning week’s line up of Professional Practice Week lectures at Dalhousie University School of Architecture on January 17th. Click here to check out the full event schedule. Acre’s projects have been featured on The Maritime Edit magazine -Volume 7 Winter 2018/2019. Check out more details and get a copy HERE. 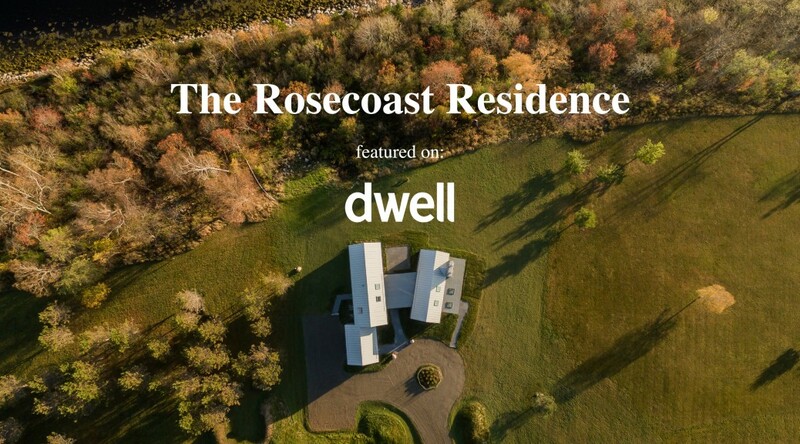 Acre’s Rosecoast Residence has been selected for a video feature by Dwell magazine. Check out Stephen & Monica discuss the project here while getting a glimpse of this incredible project. 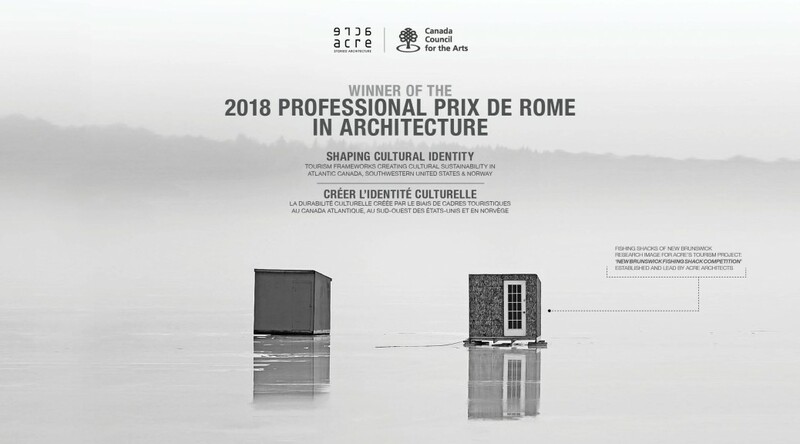 Acre Architects is pleased to announce that we have been awarded The 2018 Professional Prix de Rome in Architecture, on our proposal for Shaping Cultural Identity: Tourism Frameworks Creating Cultural Sustainability in Atlantic Canada, Southwestern United States & Norway. The Prix de Rome in Architecture is awarded to practitioners whose built work demonstrates exceptional artistic potential in the field. The Prix de Rome is an opportunity for the Acre to experience firsthand world renown projects, places and key people that have succeeded in creating a sustainable tourism that enhances a sense of place, including its environment, its heritage, its aesthetics, its culture, and the well-being of the people who live there. There is an appetite in the Maritimes to go beyond the sentimental pseudo-traditional recreated environments, complete with landlocked imitation lighthouses, and to explore new ways to guide the perception of a region toward more meaningful development. We want to be part of shaping an architectural history that bears witness to our era and its richly diverse ambitions, and this requires specialization and currency in learning from successful tourism precedents that serve to forge new ways forward. 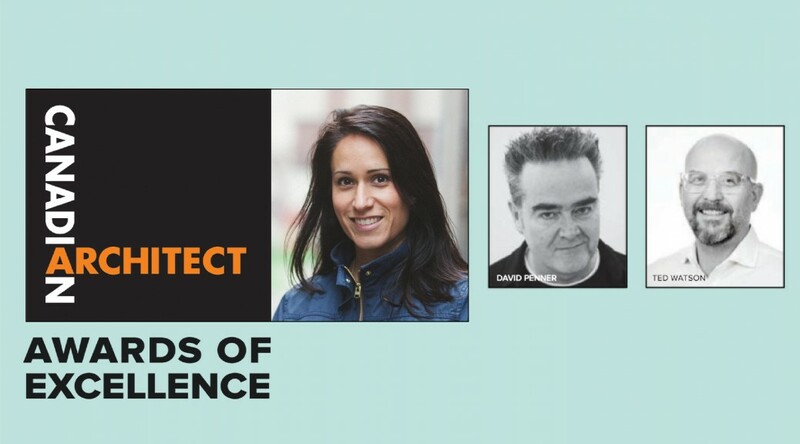 The three jurors for the 51st Canadian Architect Awards of Excellence have been announced. This year’s submissions will be evaluated by Monica Adair, MRAIC, Ted Watson, MRAIC, who is a partner at Toronto-based MJMA, and David Penner, FRAIC, founder and principal of David Penner Architect in Winnipeg. Celebrating 51 years, Canadian Architect has since 1967 sponsored an annual national awards program recognizing projects in the design stage. Visit the Canadian Architect announcement to learn more here. 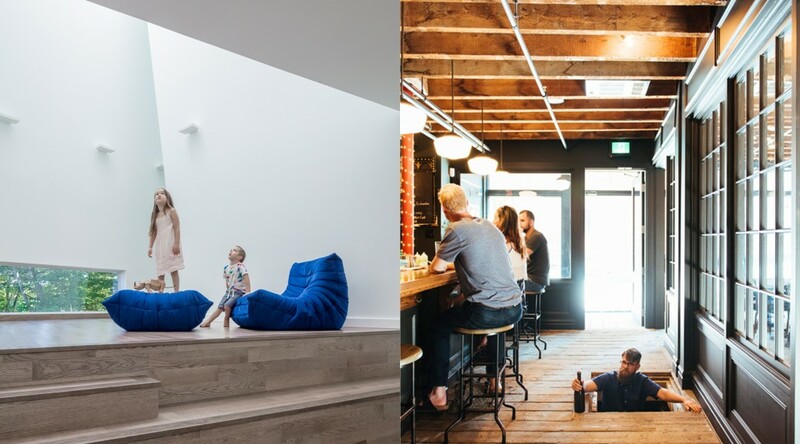 Rothesay’s Unbridled Path and Saint John’s Port City Royal both received a 2018 Maritime Architectural Design Excellence Award at the RAIC / AANB Festival of Architecture President’s Dinner and Awards Gala here in Saint John. These two projects speak to the different contexts from which their ideas were created, and we’re proud of our team in the acceptance of the first ever Maritime Architectural Design Excellence Awards! 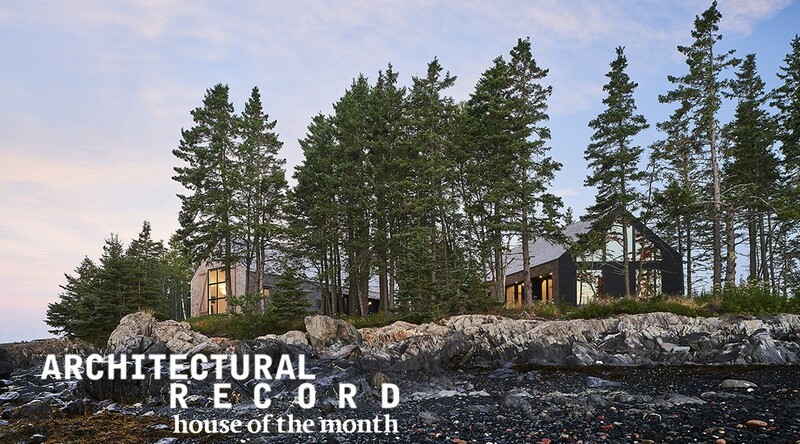 This award recognizes outstanding architectural design excellence by architects for projects completed in the Maritime Provinces. We are what we create. Thank you to the three associations that came together to create this award in the East!